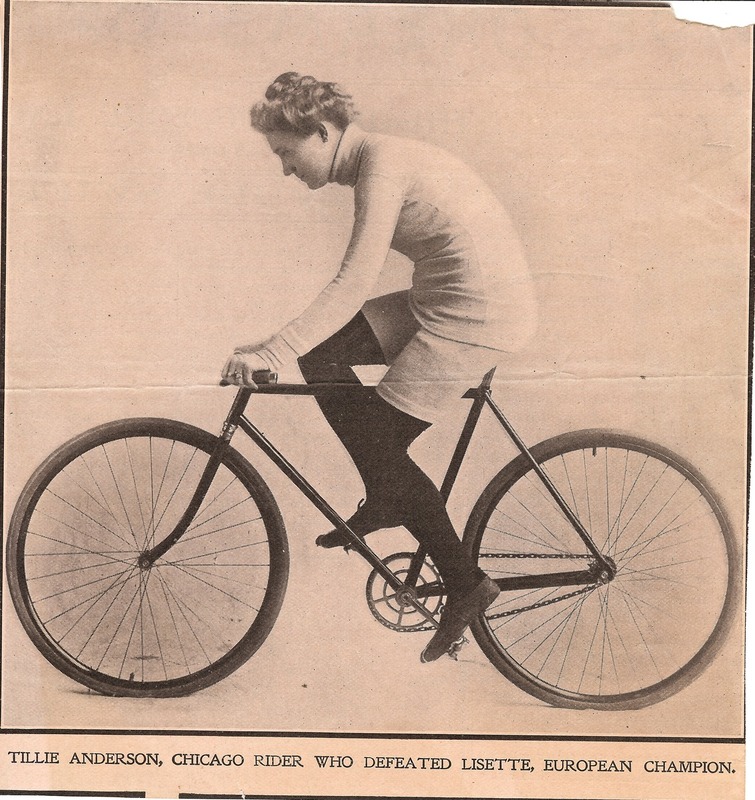 This entry was posted in History, Racing, The Podcast and tagged badass women cyclists, bike podcast, bike racing, cyclign podcasts, cycling history, dotty farnsworth, louise armaindo, tillie anderson, tillie the terrible swede, women's bike racing history. Bookmark the permalink. THANK YOU, Josh, for producing this episode. Great job! I’m so grateful for your work to preserve and promote the history of women’s cycling, and especially for the respect and honor shown to my great Aunt Tillie. Godspeed! Thanks Josh so much for your episode. That’s interesting story of women’s cycling history. Going forward, hoping you will have the more useful episode like this.